iCliniq › Ask a doctor online › Health Articles › Depression › What is Tinnitus? Tinnitus is a false perception of sound by a person as ringing, buzzing, roaring or hissing sounds in the absence of actual sound. Why am I having non-healing sores on leg and scalp? Noise exposure (sudden exposure to loud sound or prolonged exposure to noise of engines, gensets etc.,). Associated audiovestibular disease (hearing and balance related diseases). Systemic diseases such as Multiple Sclerosis(MS), cerebrovascular accidents (stroke), neoplasm (tumours), syphilis, neurologic degenerative process as in advancing age. Otological surgeries(ear related surgeries) as a complication. Anxiety, insomnia(loss of sleep) and depression. There is no cure for tinnitus as such. 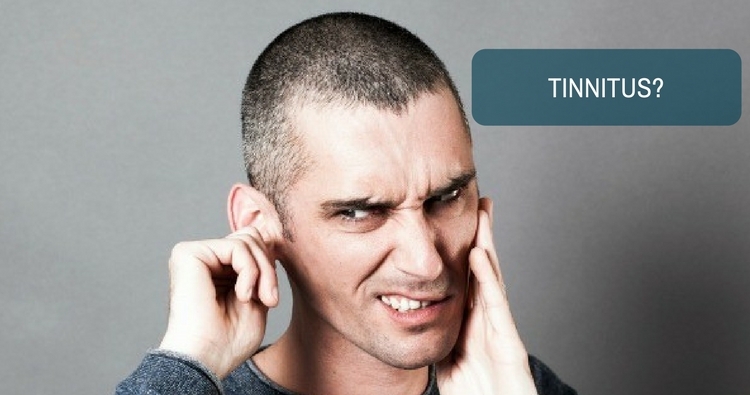 Treatment depends on the causative factor for tinnitus. Hence the primary disease has to be treated. Along with this supportive treatment for tinnitus is necessary. Can long-time earphone usage cause pain in ears?